Are you taking the BITSAT exam? Do you know BITSAT is a computer based exam? 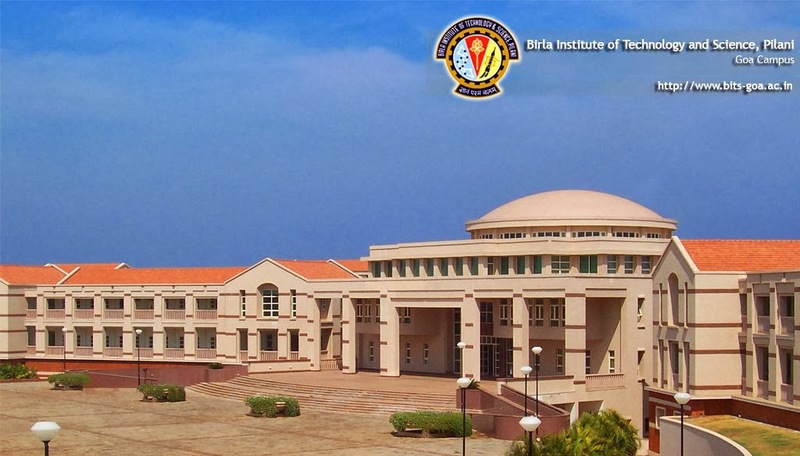 BITS Pilani is definitely one of highest ranked non-IIT technology institute of this country and BITSAT is thus a very competitive exam. Phase 2 - Practice and master all chapters of the BITSAT Syllabus. You can find all chapterwise study material for BITSAT on simplylearnt.com. Phase 3 - Practice mock papers for BITSAT. A good test series for BITSAT should be a really good preparation tool. 5 Previous Year Papers from 2009 till 2013. For more information about the BITSAT Test Series, click here. BITSAT is a computer based test, so you must get used to the computer based BITSAT test application so that on the exam day your entire focus is on the exam paper. If you are not that comfortable using a computer then it is even more important that you practice a few times before the exam. SimplyLearnt.com has created a test environment similar to the original BITSAT application to practice the full length mock tests and previous year papers. This will give a rough idea about solving questions in an online application, moving between different questions and sections of the test with a test timer ON.